The Fisheries Act 1994 (Qld) provides Queensland’s principal legislative framework for the regulation of commercial fishing, recreational fishing, indigenous fishing, coastal areas that are important as fisheries habitat and marine plants. The Act provides a range of mechanisms aimed at the sustainable management of fisheries including management plans, quotas, offences, licences and declarations of closed seasons, closed waters and fisheries habitat areas. The Fisheries Regulation 2008 (Qld) provides technical and geographic detail for these mechanisms. Management plans such as the Fisheries (East Coast Trawl) Management Plan 2010 (Qld) are subordinate legislation created under the Act. The Department of Agriculture and Fisheries and Forestry administers the Act and provides detailed information about fisheries regulation on its website. The Act is part of a complex network of Federal and State laws regulating fisheries and protecting marine organisms such as turtles. Some areas and fisheries are also regulated under the Fisheries Management Act 1991 (Cth) (e.g. tuna) and fishing in the Torres Strait is regulated under the Torres Strait Fisheries Act 1984 (Cth). Commercial fishing is searching for or taking fish, shellfish, crabs, lobsters, prawns, molluscs and other marine or freshwater organisms for the purpose of sale. Commercial fishing requires a licence and is subject to special controls on fishing effort and equipment. For instance, under the Fisheries (East Coast Trawl) Management Plan 2010 (Qld), closed seasons are specified and trawl nets must be fitted with specified turtle-excluder devices and other by-catch reduction devices. Detailed information on commercial fishing rules are available on the Department of Agriculture and Fisheries website. 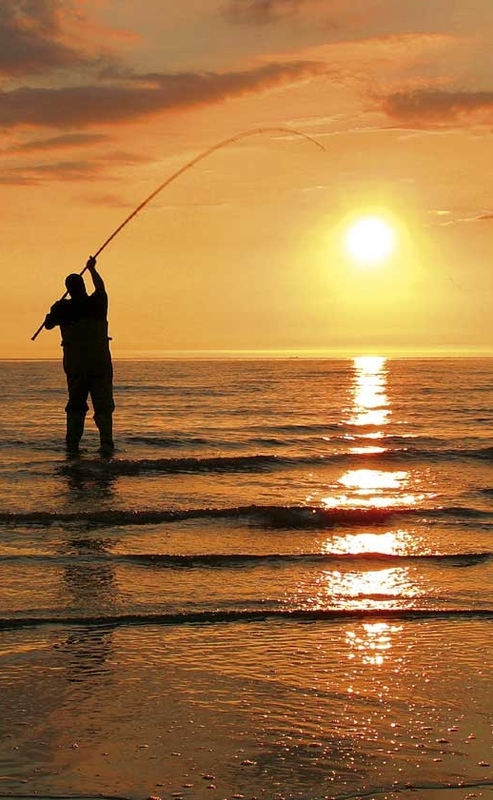 Recreational fishing is searching for or taking fish, shellfish, crabs, lobsters, prawns, molluscs and other marine or freshwater organisms not for the purpose of sale or indigenous use. No licence is required for recreational fishing in Queensland tidal waters, but recreational fishers may have to obtain permits to fish in some dams. miscellaneous prohibitions—there are also a range of miscellaneous activities that are illegal throughout Queensland, for instance jagging or foul-hooking fish, using explosives, poisons or electrical devices to take fish, and collecting of coral without lawful authority. Detailed information on recreational fishing restrictions is available from the Department of Agriculture and Fisheries website. The Act also regulates land-based activities that damage declared fish habitat areas and marine plants such as mangroves. These parts of the Act are now integrated into the IDAS system under the Sustainable Planning Act 2009 (Qld). 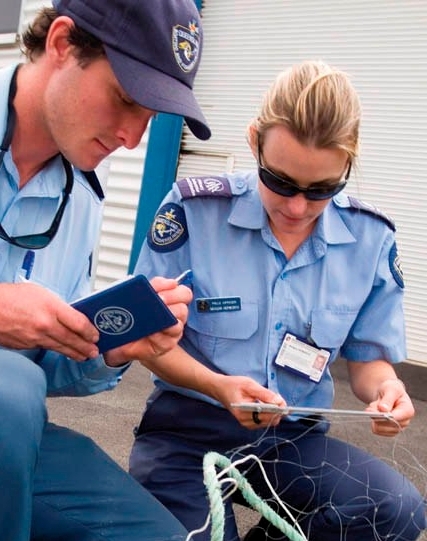 A case study of a summary criminal prosecution in the Magistrates Court of Queensland for fisheries offences under the Fisheries Act is available in the Case Studies.